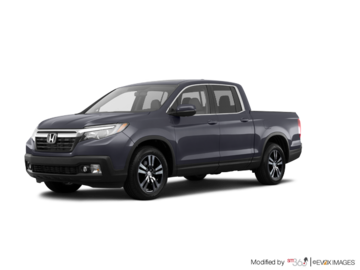 At Listowel Honda, we have the brand new Honda vehicle you’re looking for at the right price. Our team of experienced sales representatives will treat you with respect, answer your questions, be there for you during and after the sale, and never put any pressure on you. 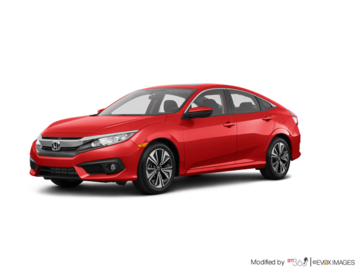 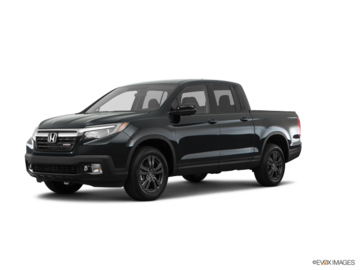 Come in today and have a look at an impressive inventory of the latest Honda sedans, coupes, minivans, SUVs and pickups. 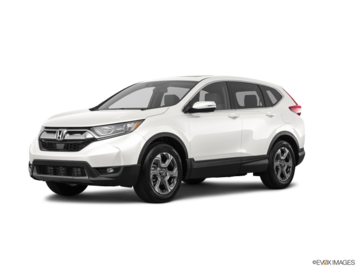 Listowel Honda treats you with respect and honesty from the minute you walk through our doors. 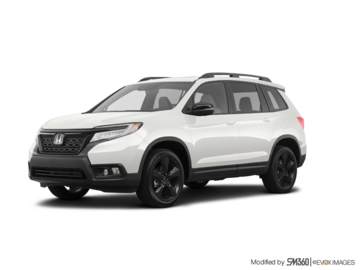 We also like to give you more value by offering you a wide range of special offers, deals, and promotions on all of our new Honda vehicles in stock. 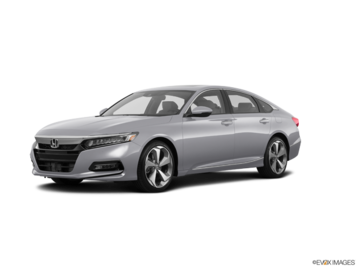 Come to Listowel Honda today and have a look at the all-new Honda Accord mid-sized sedan, winner of numerous prestigious awards such as the North American Car of the Year and Canadian Car of the Year. We also have the new Honda CR-V compact SUV waiting for you at Listowel Honda. 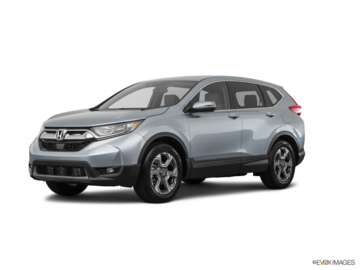 Spacious and refined, it will surprise you with its comfort and fuel-efficiency. Speaking of fuel-efficiency, come and check out the Honda Civic today at Listowel Honda. 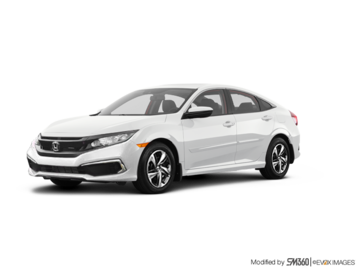 As the best-selling car in Canada for decades now, the Civic offers its owner the perfect blend of comfort, performance, refinement, fuel economy and safety. 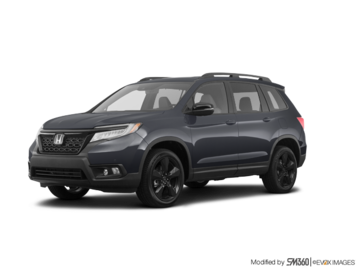 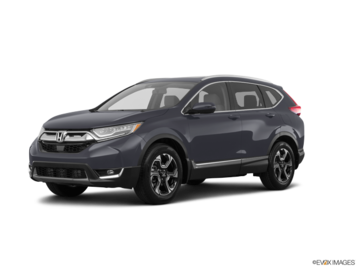 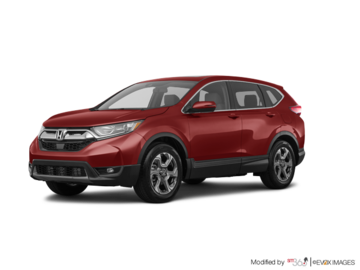 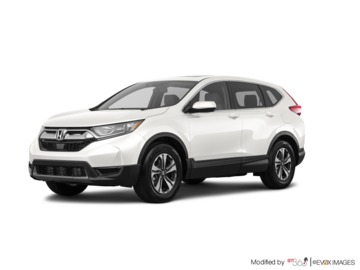 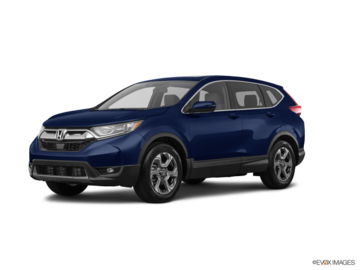 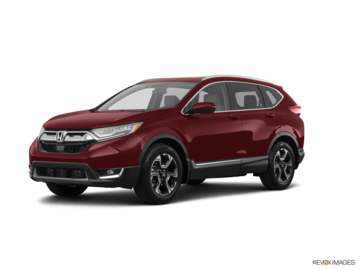 Along with our new Honda Accord, Honda CR-V and Honda Civic models, we also have a wide range of new Honda HR-V entry-level SUVs, full-size Honda Pilot, and new Honda Ridgeline pickups. 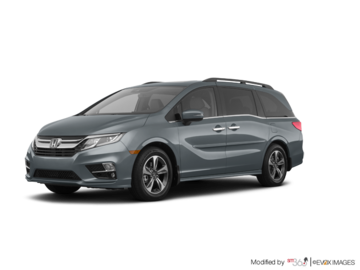 We also stock plenty of new Honda Odyssey models for you and your family. 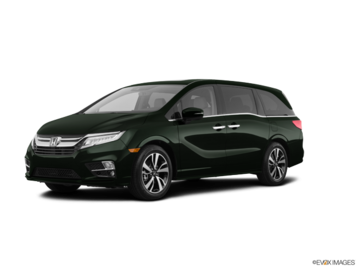 Regardless of your needs, Honda has a new vehicle for you. Come to Listowel Honda today and learn more!